Two years ago Sebastian Vettel was booed at Monza. The then-Red Bull driver had just claimed his third win at the iconic Pista Magica. But the German was an outsider, a rival winning on Ferrari’s home turf. He was also the villain of Formula One, vilified by fans all over the world for his actions in that year’s Malaysian Grand Prix when he stole victory from team-mate Mark Webber, the dominance he exerted over the sport only further feeding fans’ disenchantment with him. But this year, standing on the second step of the podium garbed in scarlet, the crowd was chanting his name. “Alonso, Alonso,” they had screamed two years ago, reserving only catcalls for Vettel. 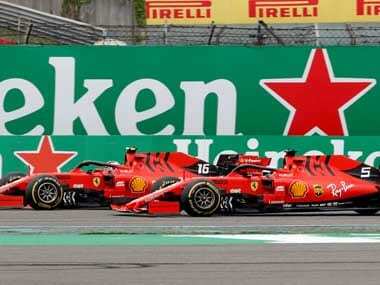 But now Formula One’s Temple of Speed reverberated with chants of “Sebastian, Sebastian.” Once the sport’s blue-eyed boy, then pantomime villain, Vettel was back to being the hero of the piece. Now driving for Ferrari, the Tifosi were always going to shower him with adulation at Monza. 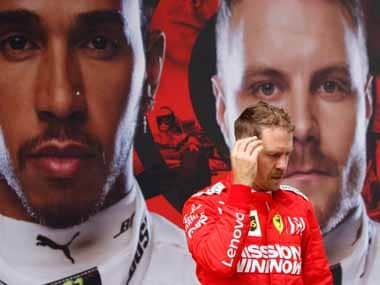 But warmth they heaped on him is reflective of a broader shift in the way Vettel has been perceived since he made the move to the sport’s most legendary team. Formula One is in love with Vettel again. 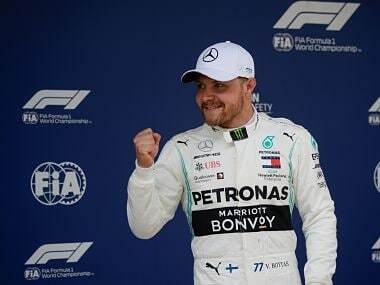 Where once his dominance turned off all but the most die-hard followers of the sport – and even they found it wearying – fans are now turning to the German to create upsets in a season dominated by Mercedes and Lewis Hamilton, ironically, in almost Vettel-esque style. After four years of title-winning dominance on the trot, put down by many largely to the superiority of the Adrian Newey-designed Red Bull, people relished watching him struggle last year, failing to come to grips with a car designed to radically different regulations than the ones he had spent so many years honing his driving style to make the most of. But this year Vettel, in a car not quite a match for the Mercedes but capable of taking the fight to the silver cars, is the underdog and fans are rooting for him to take on the established order. 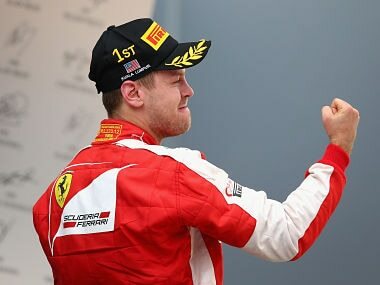 Vettel too has fallen back in love with Formula One. The 28-year-old is a keen enthusiast of the sport’s history. Driving for the most storied name in the sport, joining the pantheon of Ferrari greats and following in his boyhood hero Michael Schumacher’s footsteps seems to have rekindled his passion for Formula One after a year of disillusionment. That he is driving for Ferrari and the circumstances he joined the team in are also major reasons for Vettel’s newfound popularity. Ferrari is the oldest and most successful team on the grid. 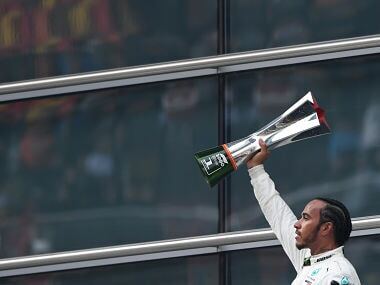 It is the only marque that has competed in every season since the Formula One World Championship was formed in 1950 and is very much a part of the fabric of the sport. But he joined the team at a difficult time, when the downward spiral the Scuderia had seemed locked into over the past few years culminated in the squad’s first winless season in over two decades. He has very much been cast in the role of Ferrari saviour, the man tasked with returning the Prancing Horse to greatness, a champion fighting the odds, devoted to the pursuit of restoring the lost lustre to a storied name. It makes for a very engaging storyline. If he succeeds, his popularity will only soar. It won’t erase the ‘bad-boy’ incidents that have blotted his copybook. But nursing Ferrari back to health, like Schumacher did, would put his claim to greatness beyond dispute.